Provide comfort for the family of Micheline Lord with a meaningful gesture of sympathy. Lord, Micheline Marcelle Emilienne Josephine Destine "Mickey", - 81, of Weymouth Township, formerly of Tuckahoe N.J passed away peacefully on Friday, March 15, 2019 at her home. She was born in Belgium to the late Madeleine and Louis Destine. She arrived in the United States on December 22, 1958, and proudly became a US Citizen in March 1962. She was educated in Liege Belgium, Paris France, and Atlantic Cape Community College. She worked as a teacher at Woodbine Headstart, was the owner of The Dugout Mens Store in Marmora, and was also a bus supervisor at Caesars Hotel and Casino, and special agent with Prudential. Mickey was active in her community, a member of the International Club and served on the Upper Township School Board. She was instrumental in expanding the curriculum and building of the Upper Township Middle School. She enjoyed her family and friends and had a zest for life. She made it a point to embrace and value all people. "She was a breath of fresh air". Mickey is predeceased by her beloved son Richard A Lord. She is survived by her children, Cynthia Lord Fuss, Joan H Lord Carvalho (Dana Bryce Carvalho), and Bryan G Lord, Sr., grandchildren Kyle Fuss, Katharine Fuss, Sean Carvalho, Jefferey Carvalho, Stacie Fisher Schaaf, Bryan Lord, Jr., Jonathan Lord, Carie Lord, Jason Lord, Draper Ellis, Marcus Lord, Joseph Lord, and Gordon Lord, great-grandchildren Sean Carvalho Jr., Carmella Schaaf and Robert Schaaf. A special Thank You for all of Mickey's caregivers, aides, nurses, doctors and therapists. Services for Mickey will be held at 11am on Saturday, March 23, 2019 at the Langley Loveland Funeral Home, 2315 Route 50, Tuckahoe; friends may call one hour prior to service from 10am 11am. Condolences can be shared at www.LangleyLovelandFuneralHome.com. 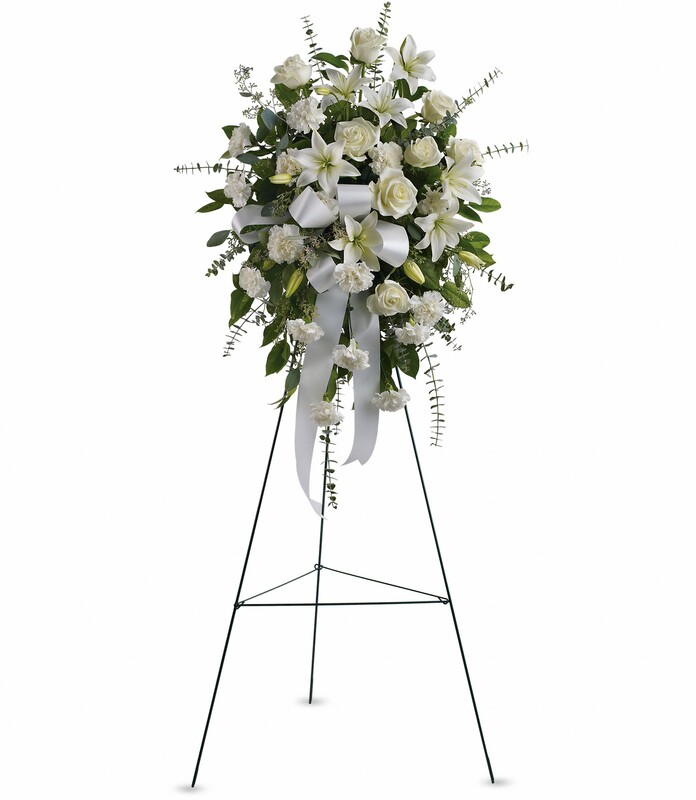 To send flowers in memory of Micheline M. Lord, please visit our Heartfelt Sympathies Store. We encourage you to share your most beloved memories of Micheline here, so that the family and other loved ones can always see it. You can upload cherished photographs, or share your favorite stories, and can even comment on those shared by others. 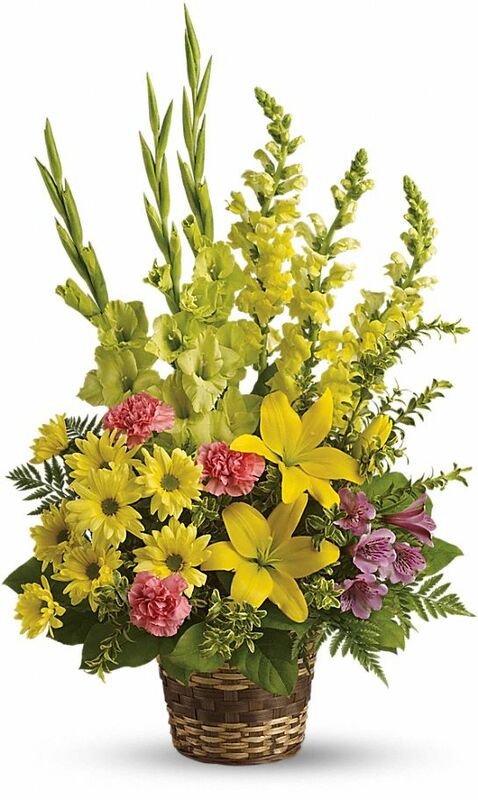 Linda Layton and Agnes , Olivier , Olivia et Francois have sent flowers to the family of Micheline M. Lord. 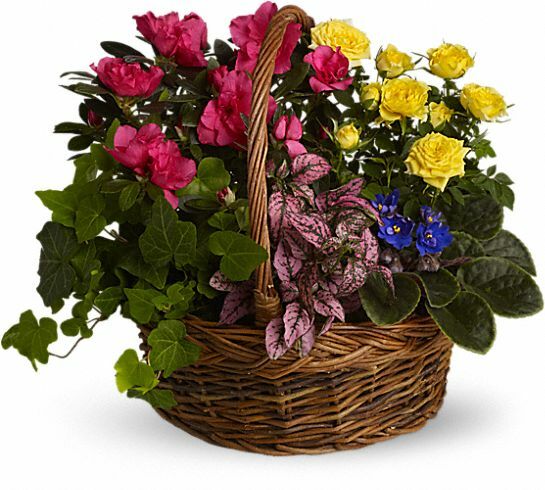 Heartfelt Sympathies Store purchased the Blooming Garden Basket for the family of Micheline Lord. Sending our love and sympathy, Edna, Linda, Howard and families. Linda Layton purchased the Vivid Recollections for the family of Micheline Lord. With heartfelt condolences, our thoughts are with you and yours. Heartfelt Sympathies Store purchased the Sentiments of Serenity Spray for the family of Micheline Lord.